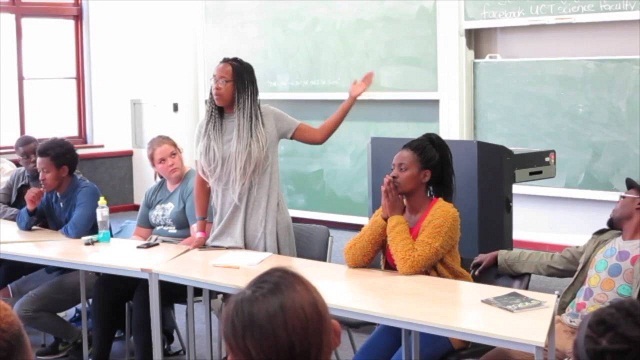 A so-called “fallist” has asked students at the University of Cape Town's science faculty to consider scrapping science as a whole if it is ever to be decolonised. 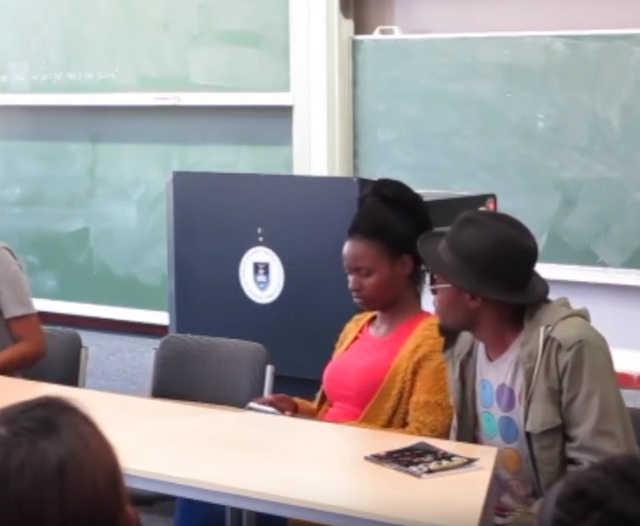 At a panel discussion this week‚ published to YouTube‚ the woman responded to a question about the decolonisation of science. “Science as a whole is a product of western modernity and the whole thing should be scratched off. Especially in Africa‚” she says. After the meeting's chair restores order‚ she continues: “Western knowledge is totalising. It is saying that it was Newton and only Newton who knew and saw an apple falling and out of nowhere decided gravity existed and created an equation and that is it. “Whether people knew Newton or not‚ or whatever happens in West Africa‚ Northern Africa‚ the thing is the only way to explain gravity is through Newton who sat under a tree and saw an apple fall. 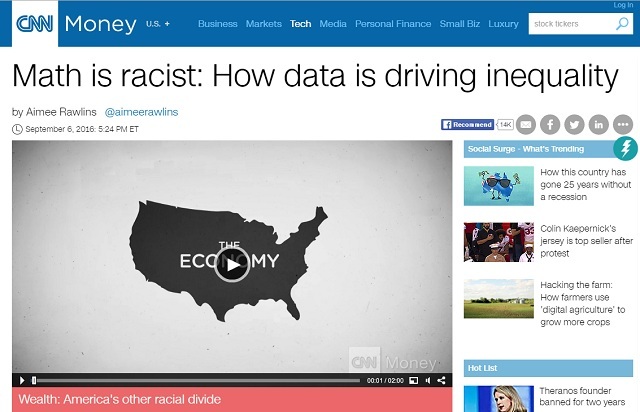 CNN said "Math is Racist" last month. Sounds great, go for it. Disproves science, then tweets about it to her followers with her new tablet. Show us colonizers up by building that tablet you started scrolling through at the end of your screed from scratch -- and do it using only witchcraft and your unique "perspective."